Islington Bay, Rangitoto Island. Hauraki Gulf. 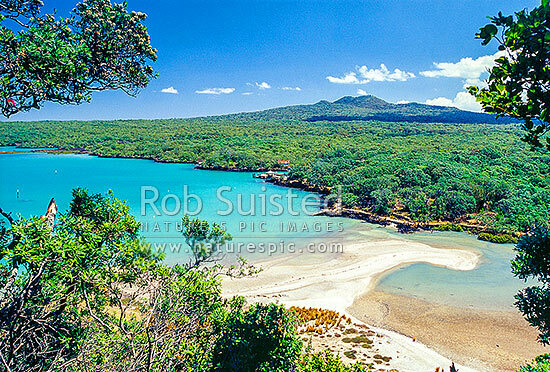 Deserted white sand beach, Rangitoto Island, Auckland City District, Auckland Region, New Zealand (NZ), stock photo.